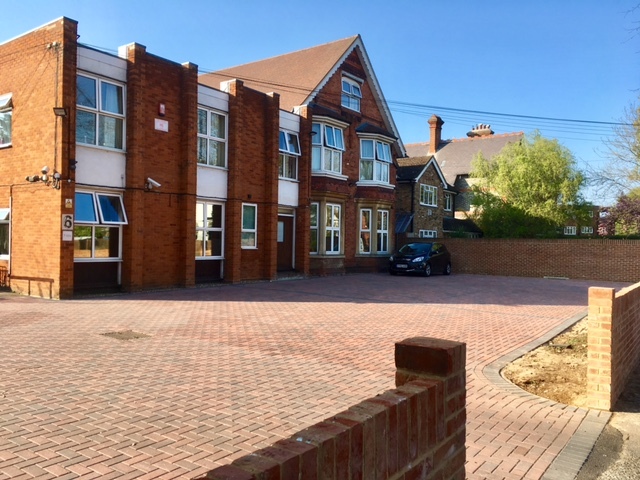 We have now completed the project to improve the area in front of the main Approved Premises building. This has involved the removal of a number of trees, a new front wall opening up a second entrance/exit and a new carpark surface being laid. The result is a larger parking area with defined spaces and a more attractive aspect.